The TG V56c offers many possibilities for vocals on stages and in rehearsal rooms. 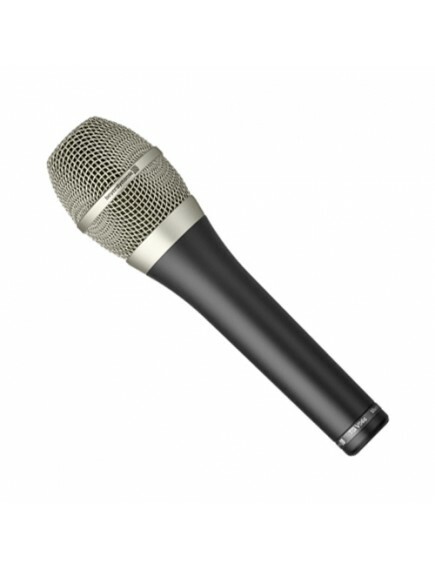 With the fine resolution typical of condenser microphones, it is suitable for a huge variety of requirements. 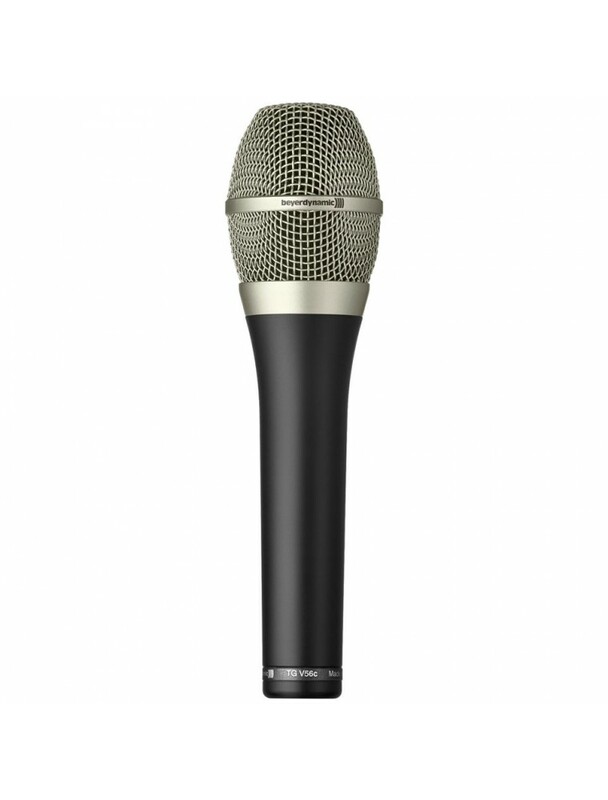 It covers an extremely wide pick-up range due to its cardioid polar pattern, thereby giving flexibility for a wide range of vocal types and music genres. The subtle treble boost of the TG V56c ensures a very transparent signal and the high-quality decoupling of the capsule minimises handling noises.